Perfect mastery of politeness is expected of you when you interact with French people. You cannot hesitate, and need to know the everyday modern pronunciation of this very precise vocabulary. 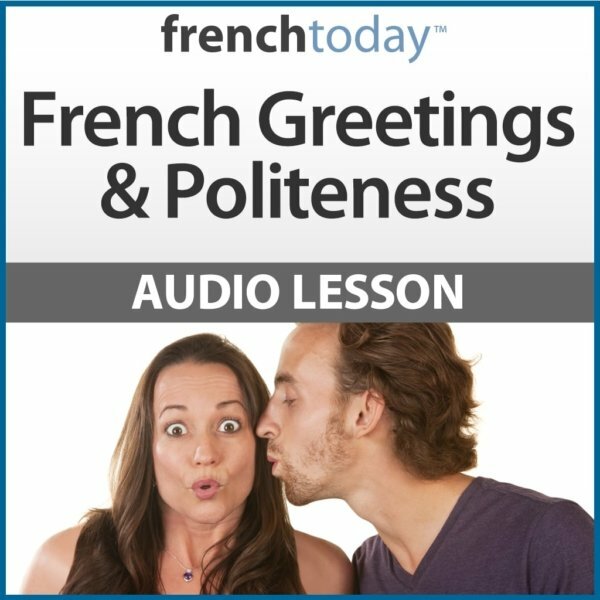 This 50 minute audio lesson will create the right and essential politeness reflexes, and give you the confidence you need to properly greet people in French. 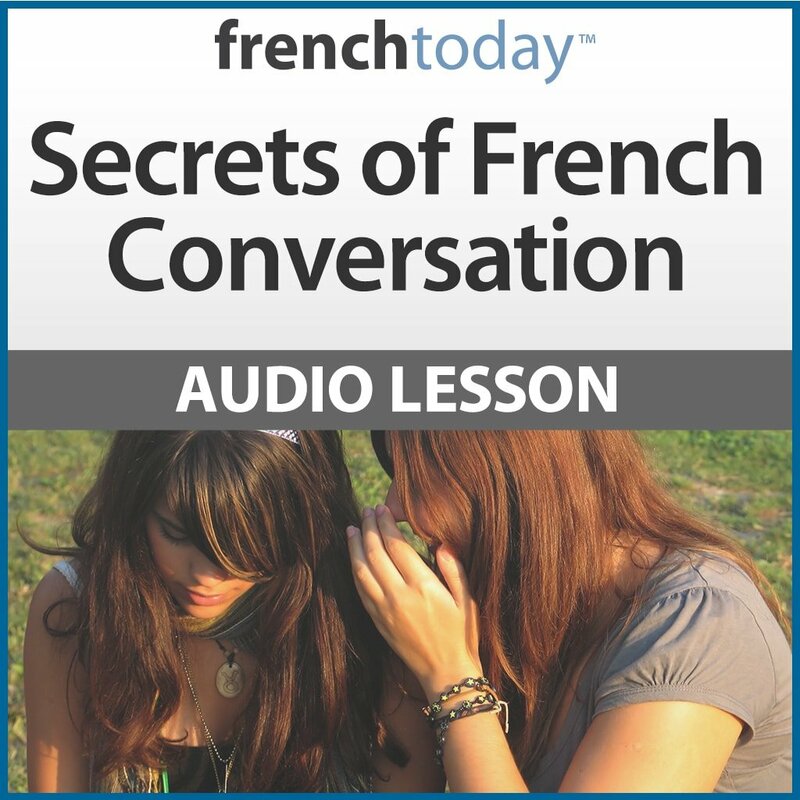 Master the modern pronunciation of greetings and expressions of politeness in today’s French. Learn when it is appropriate to kiss someone on the cheeks or when you should shake hands – the French never hug! If you want to learn French you have to buy Camilla’s audiobooks. It’s really deserved. Excellent for introductions especially if one is new to the cultural expectations. I just wish some of the conversations could have been longer. The BEST is the insight one gets about the culture and its history. Quite good lesson. Pretty informative, and it was really entertaining. I have recently purchased a couple more French Today audio files, and I’m excited to begin using them. My French-speaking husband is delighted that Camille has managed to break me of some bad habits that I had carried around for years! explained guides; anywhere I go. I love them and they have helped enrich my language experience in France. Thank you Camille and Olivier for providing such a great product and service (both before and after purchase). I give this program the highest marks. The story format makes learning fun and I am learning a lot about French culture. The audio is so useful: I put it on my iPod and listen/repeat at the gym. I feel confident now that when I speak French, at least, I am polite! 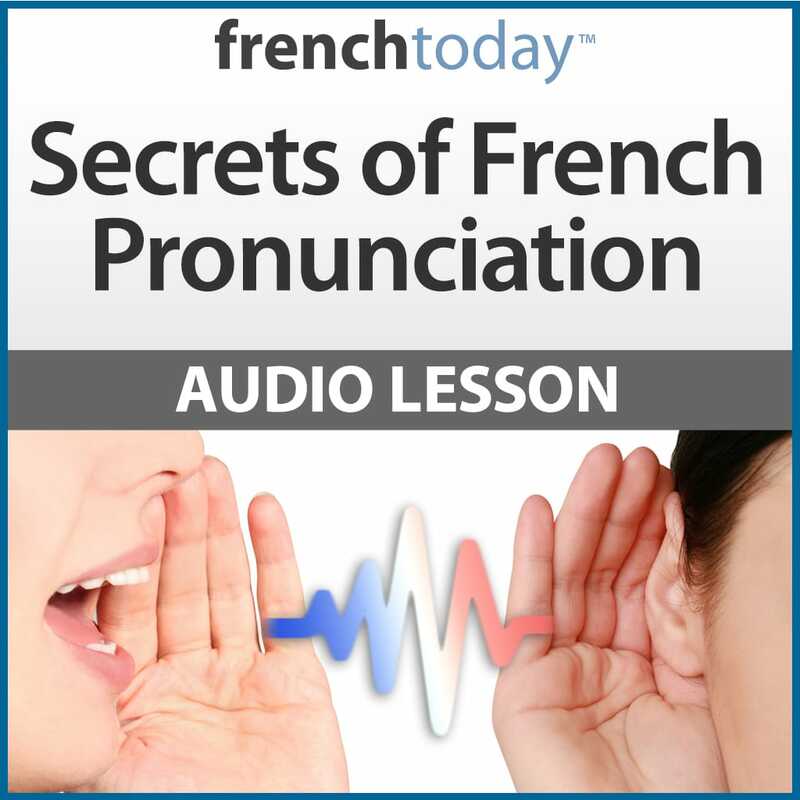 This is a fairly simple audio but it helps to reinforce the necessity that politeness in the spoken language is very important in France. I find the most benefit from the audios is the repetition and pronunciation practice that they provide. Camille has a beautiful voice that makes listening to her speak French a pleasure. 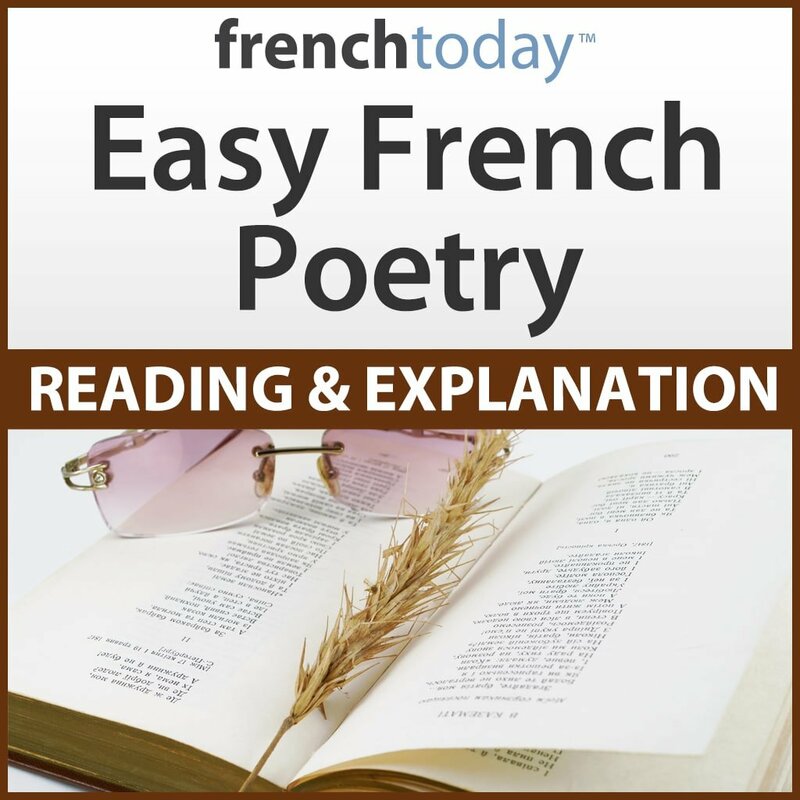 She provides useful tips about French culture and correct usage of french language that I have not encountered from previous French instructors. When people asked me “comment allez-vous ?” I used to freeze. Not any longer thanks to French Today’s sublime masterclass! Tu versus Vous is so much more complex than what it seems. Camille’s explanation is brilliant!